Discover new looks and fragrances that suit you at Yves Rocher in Kitchener, Ontario. Find the latest in body care, makeup, skincare, perfumes, fragrances and more. 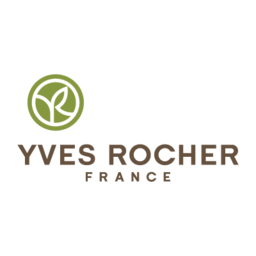 Explore your true beauty at Yves Rocher in CF Fairview Park.